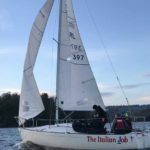 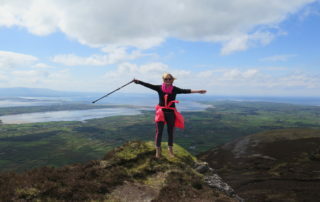 So far AdventureSligo has created 5 blog entries. 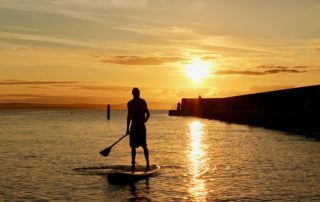 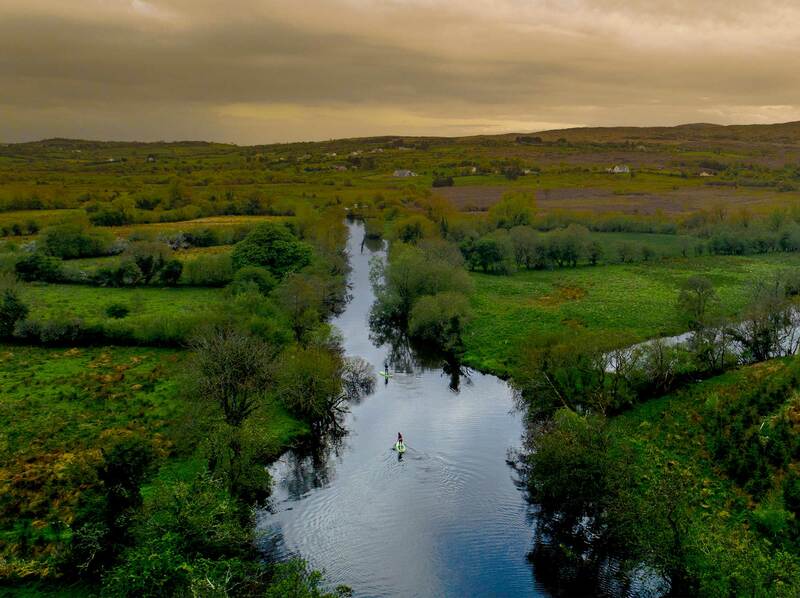 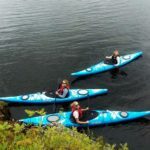 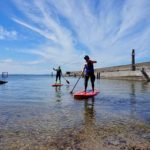 Stand Up Paddleboarding or SUPping is currently experiencing a huge surge in popularity with people of all ages and sizes discovering a wonderful new way to enjoy our waterways. 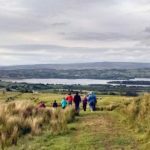 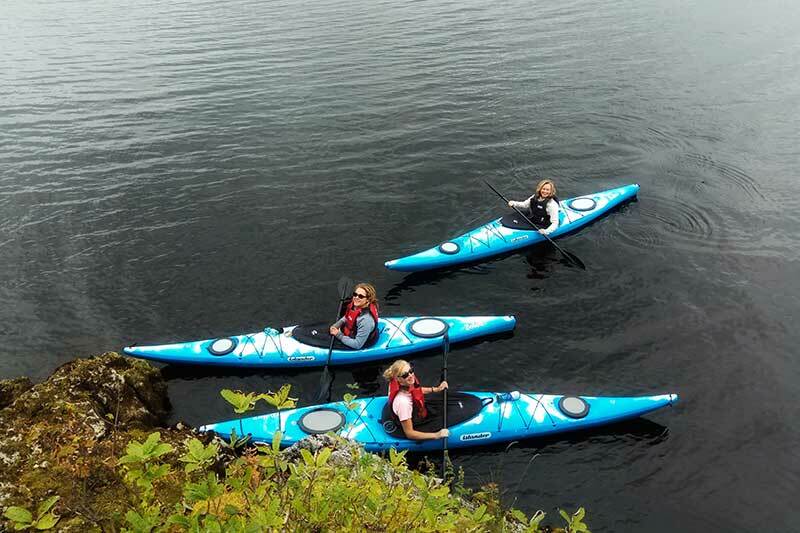 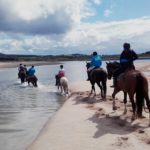 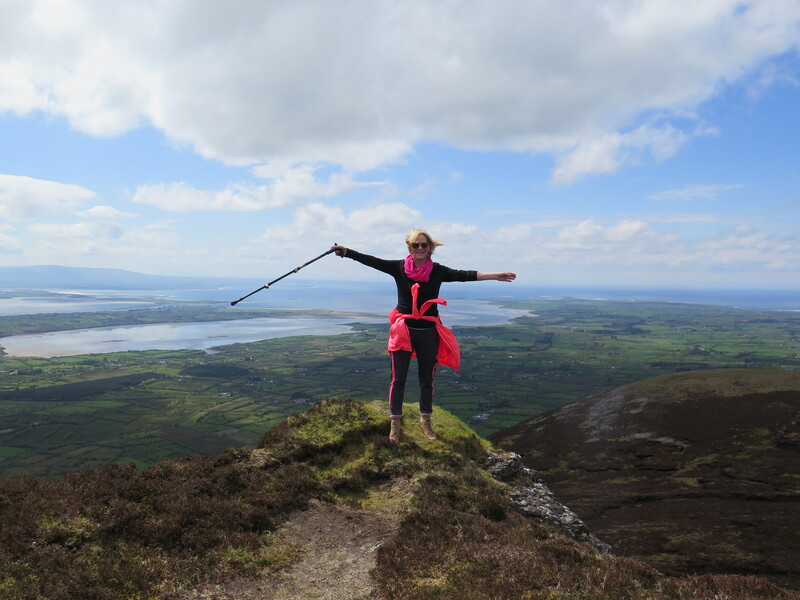 14 ways to thrill your Mammy with Adventure Sligo! 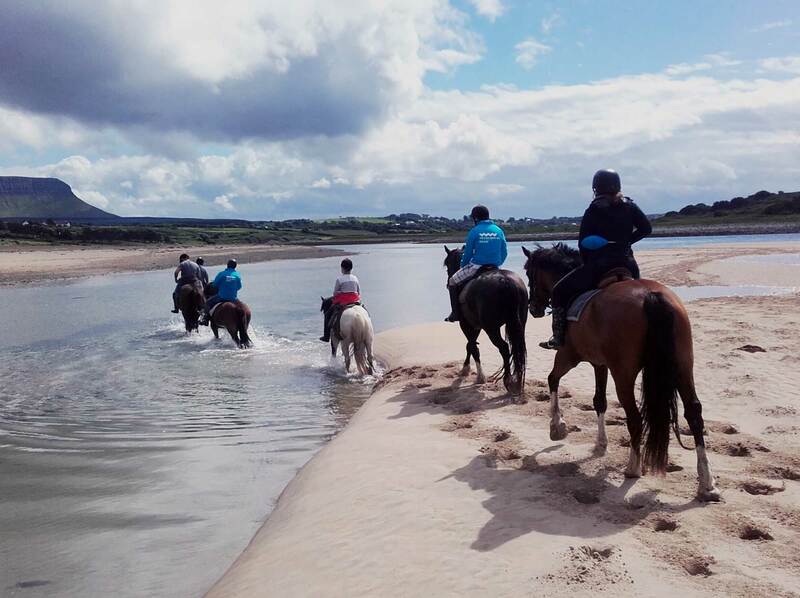 Adventure Sligo have come up with 14 ways to thrill your Mammy this Mothers’ Day – all tested on their own mothers (or someone else’s!). 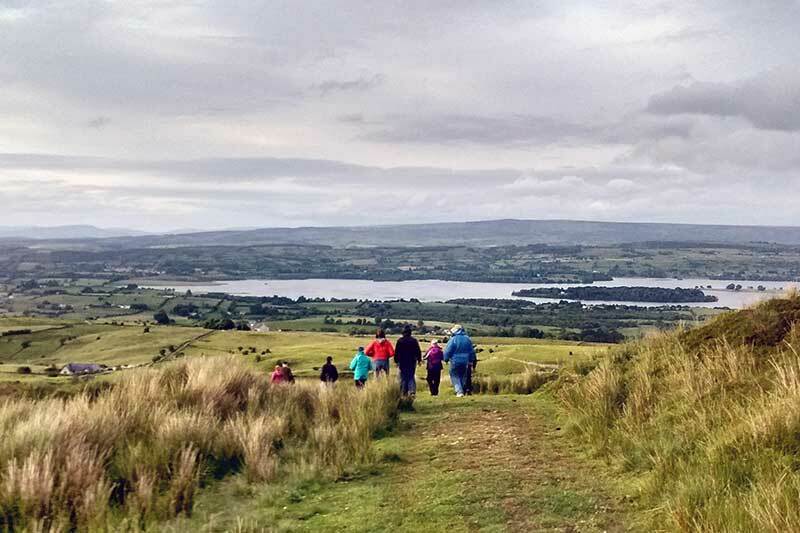 Embrace the outdoors with a wellbeing weekend in Sligo this April. 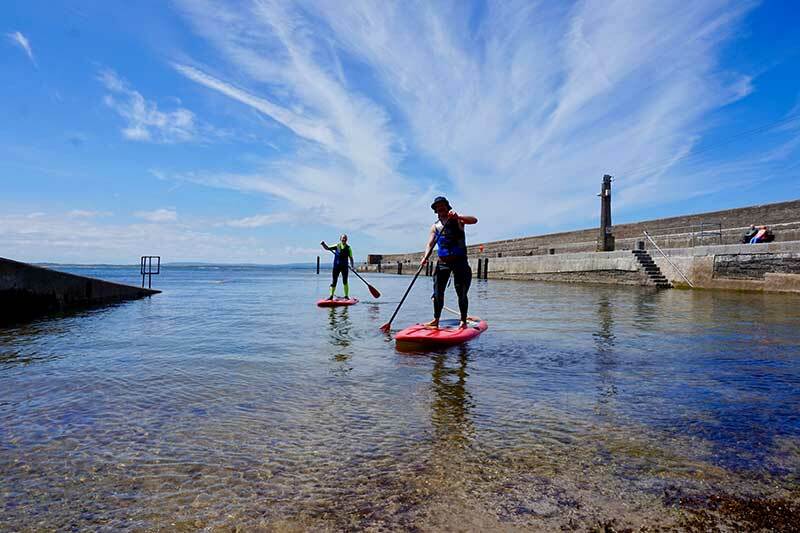 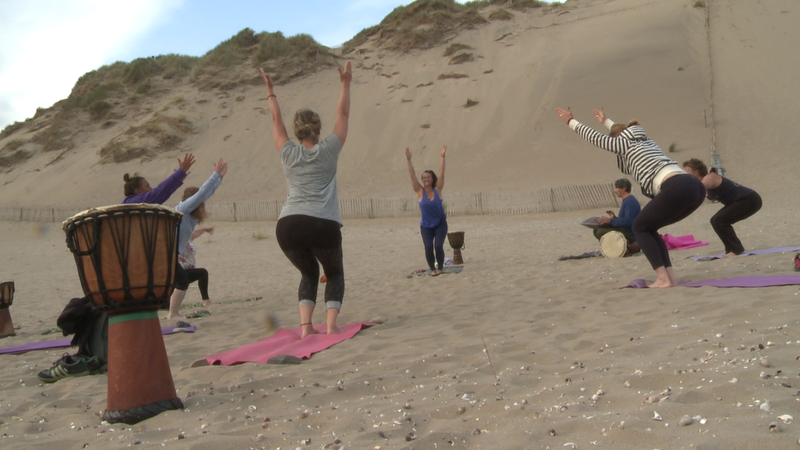 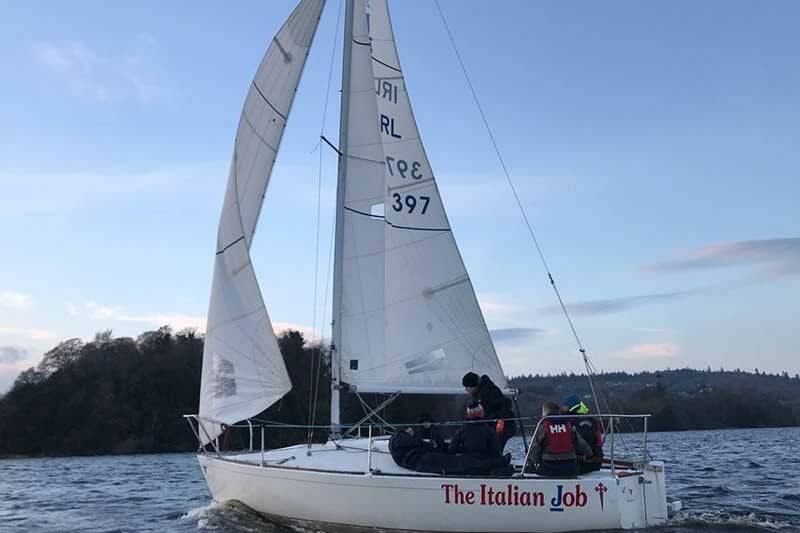 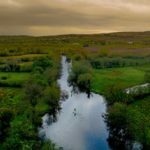 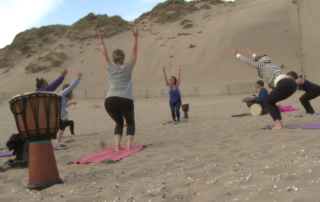 Outdoor wellbeing weekend’s with Blaithin comprise of yoga, hiking, SUP, surfing and all things adventure as you immerse yourself in Sligo’s wonderful outdoors and break down the winter walls. 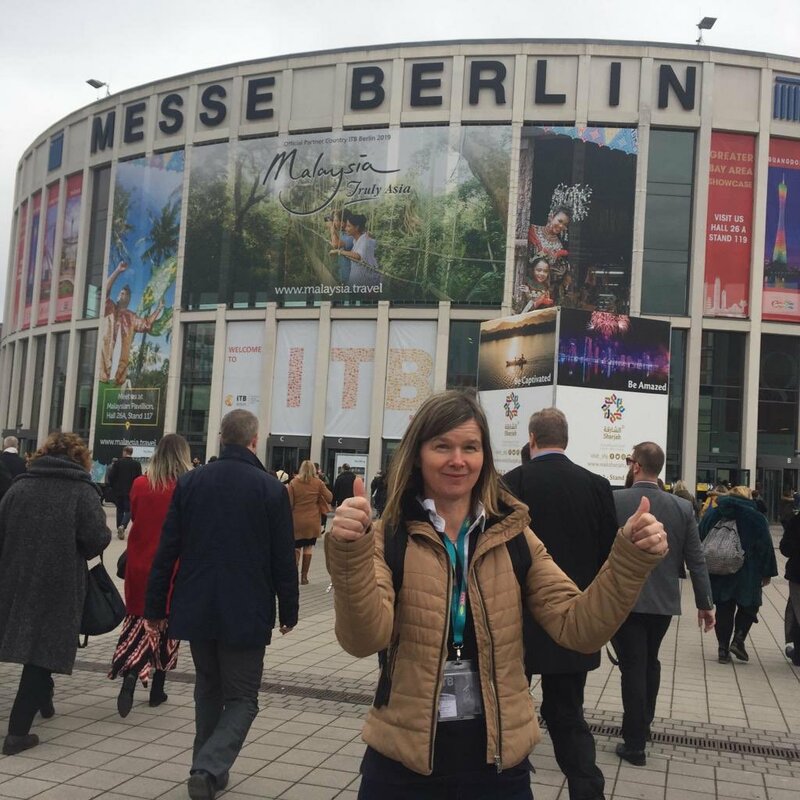 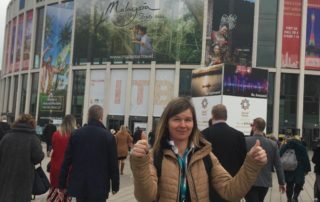 Ursula of Island View Riding Stables was busy last week from the 4-8th March swapping Sligo for Berlin at ITB Berlin.